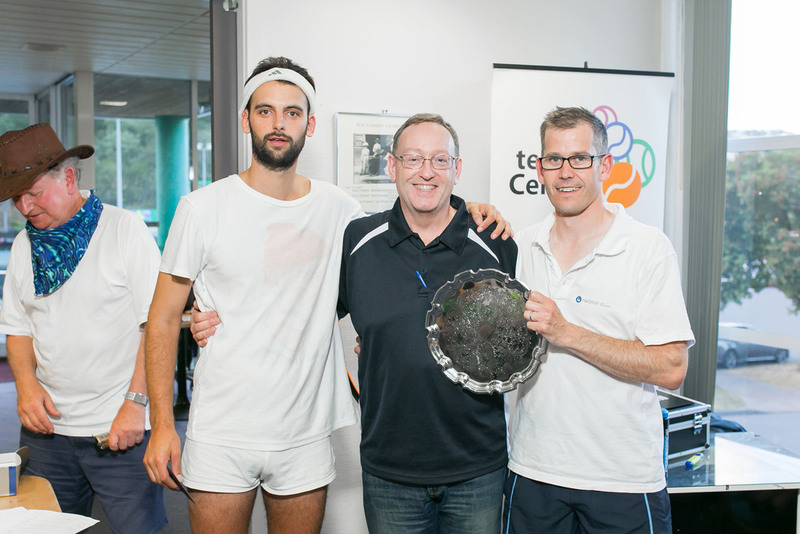 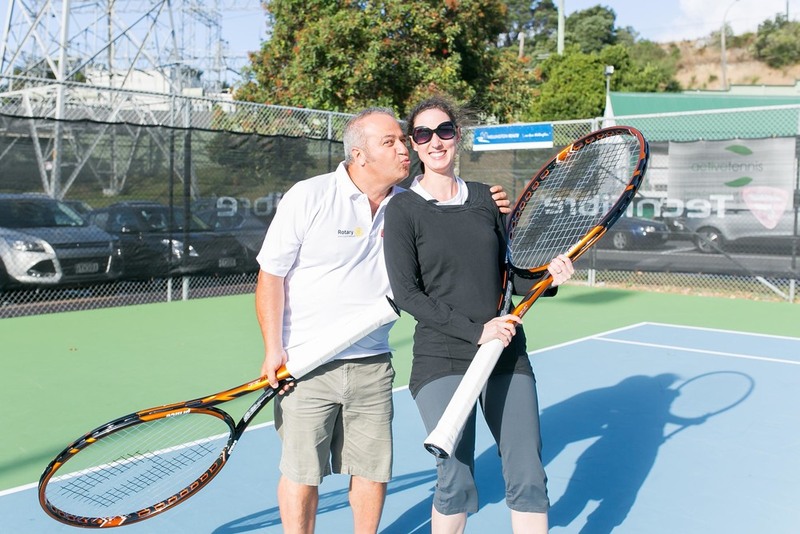 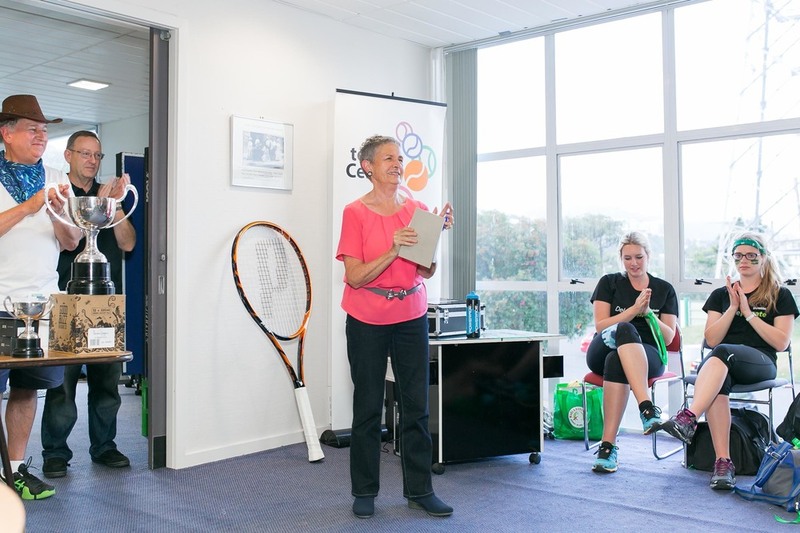 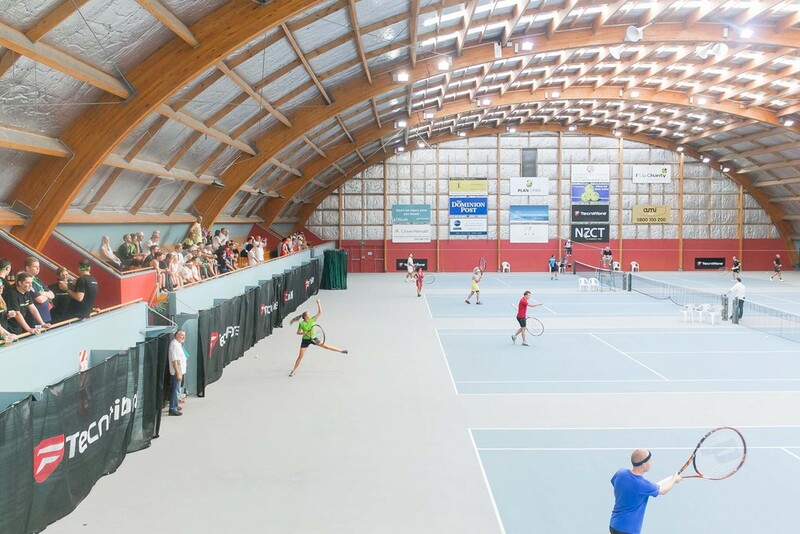 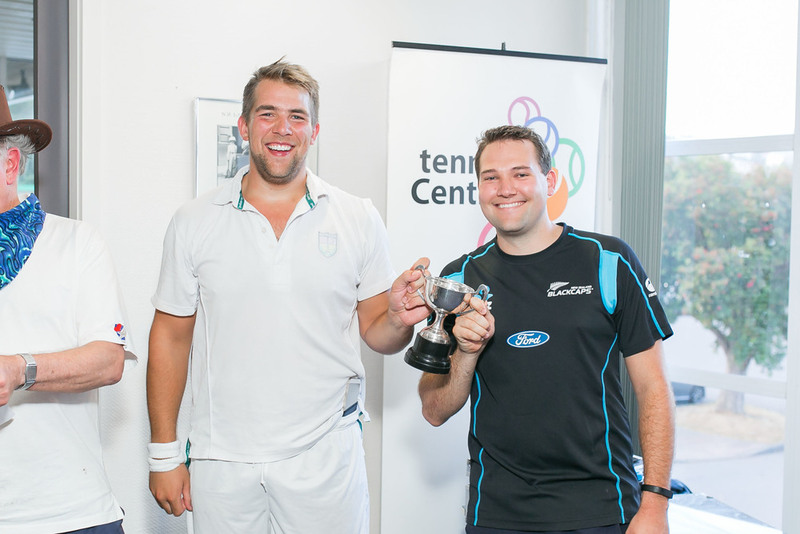 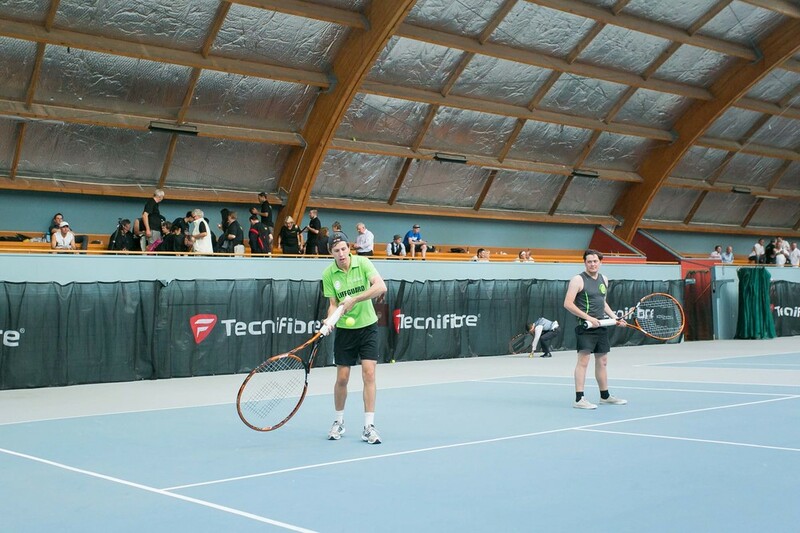 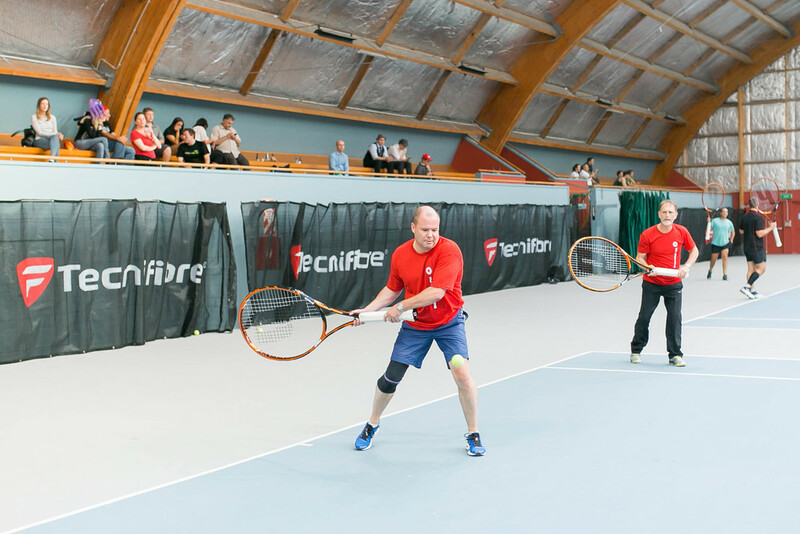 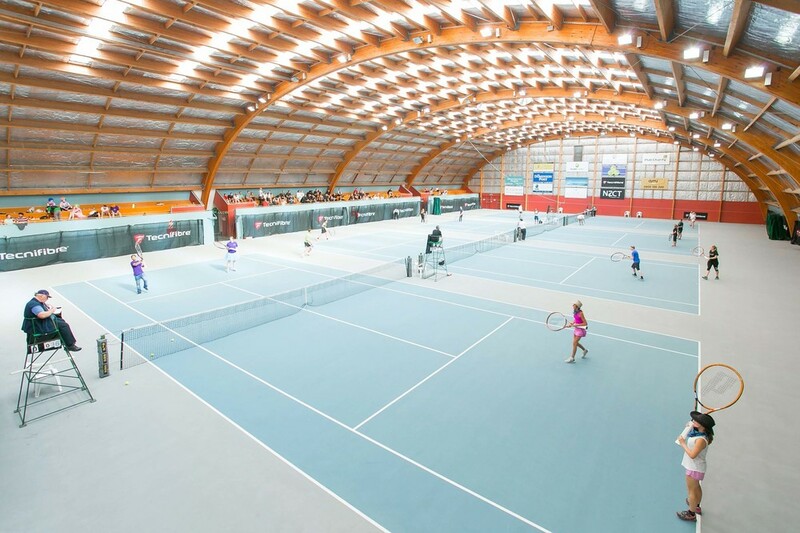 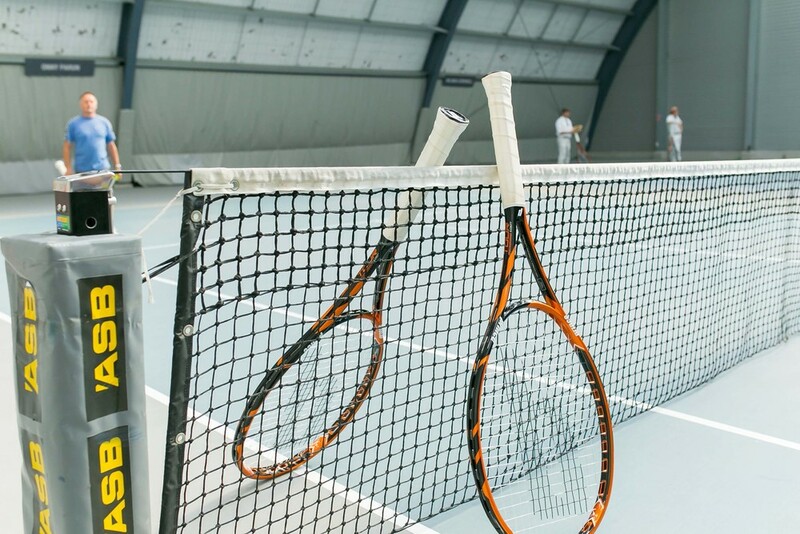 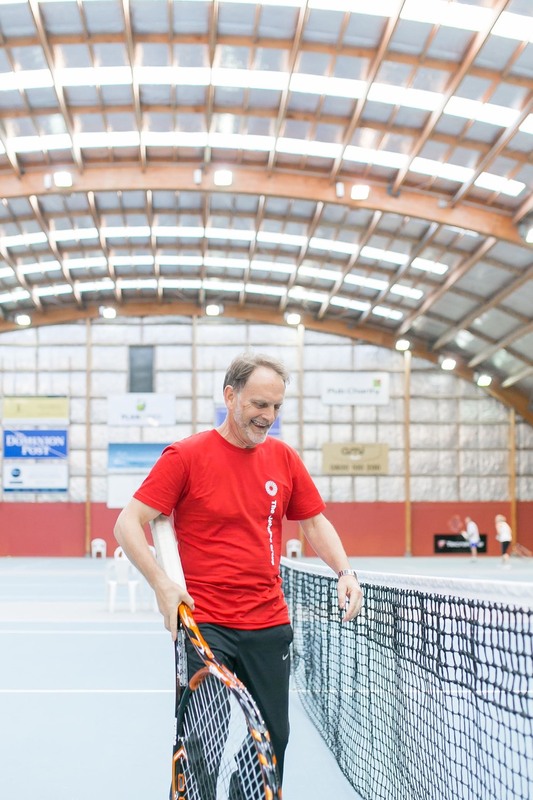 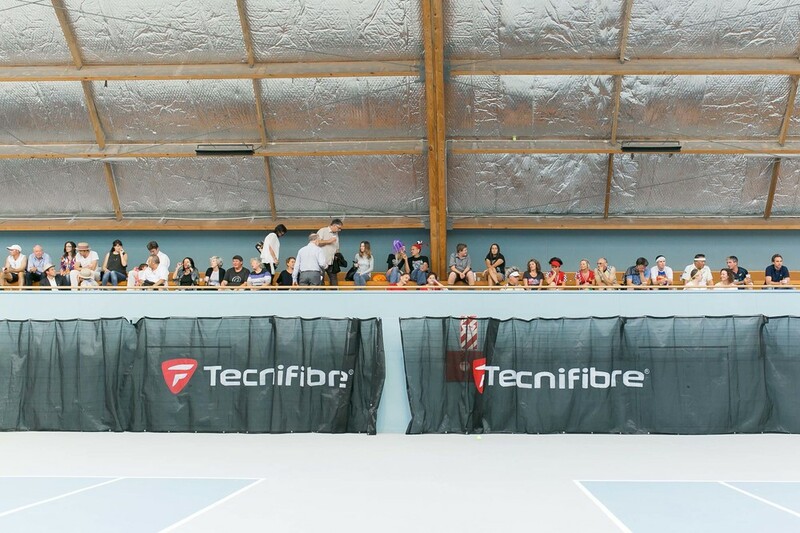 Introduced by The Rotary Club of Wellington, the Jumbo Tennis 7s is held annually and has reached its seventh year. 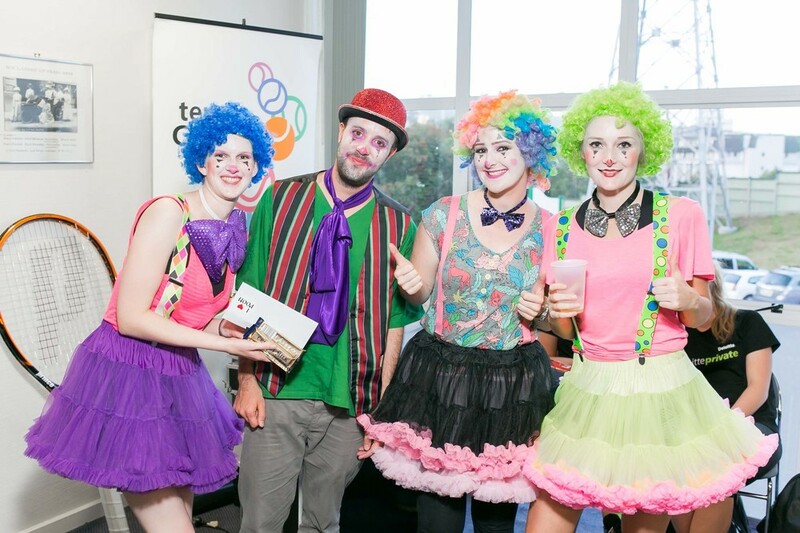 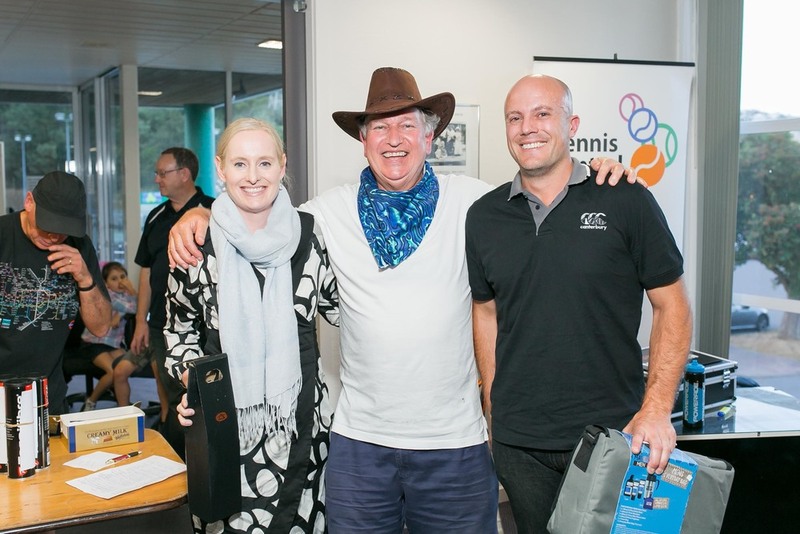 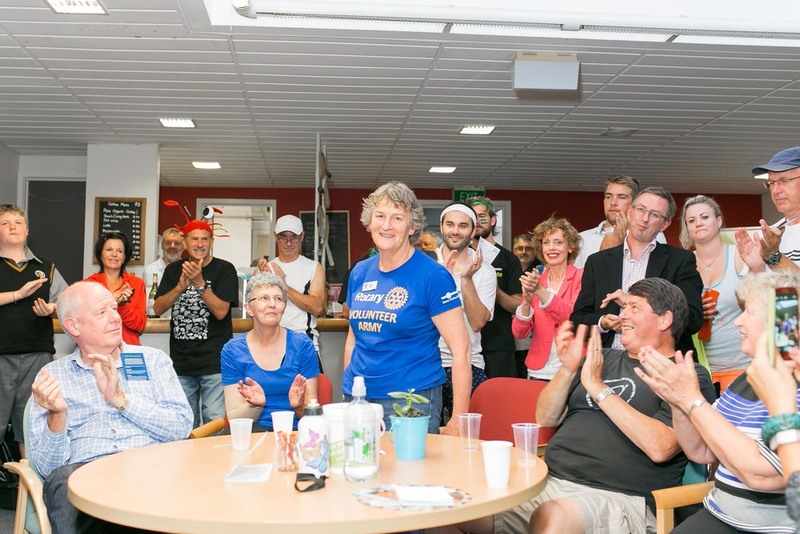 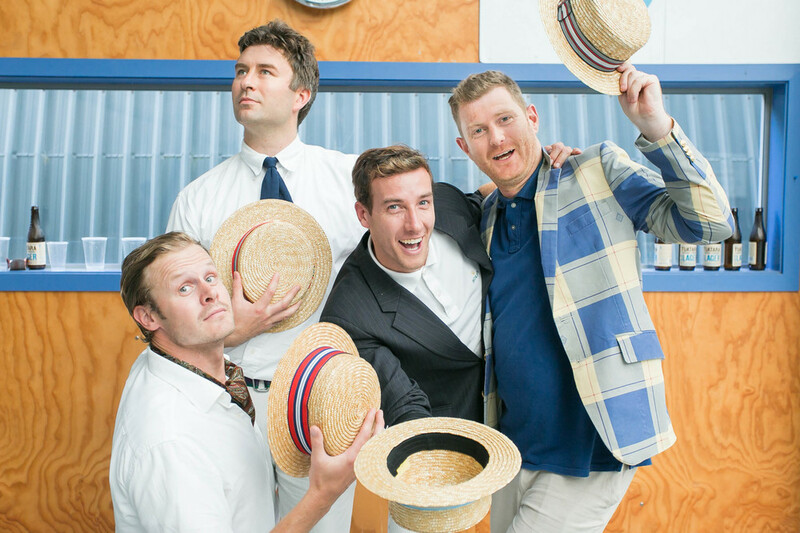 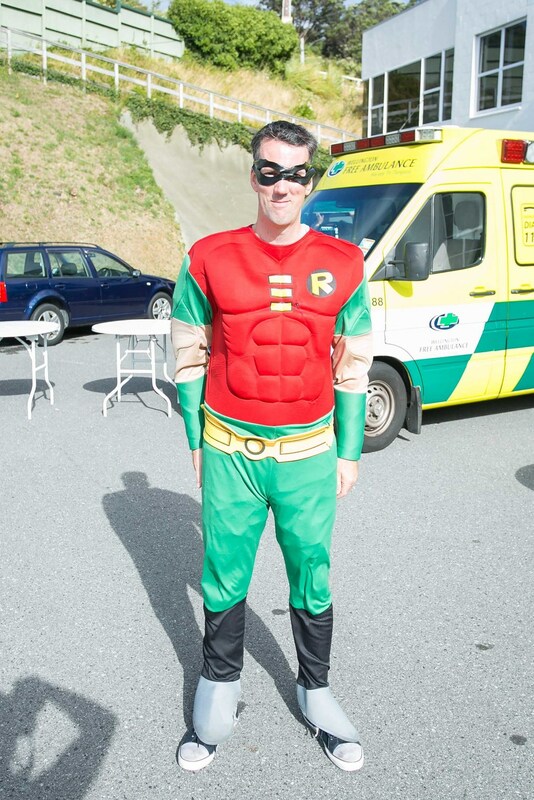 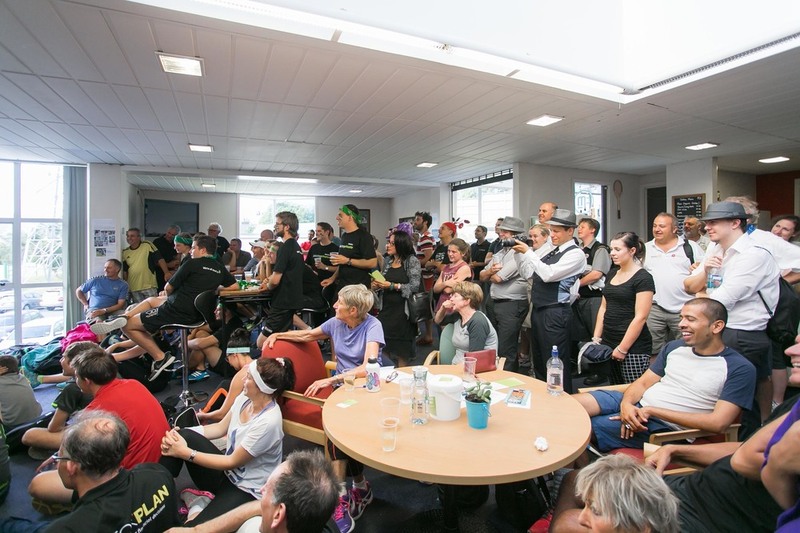 The plum of the RCW fundraising calendar delivered a peach of a result with organisers predicting proceeds of somewhere between $25k and $30k from the afternoon's entertainment and excitement. 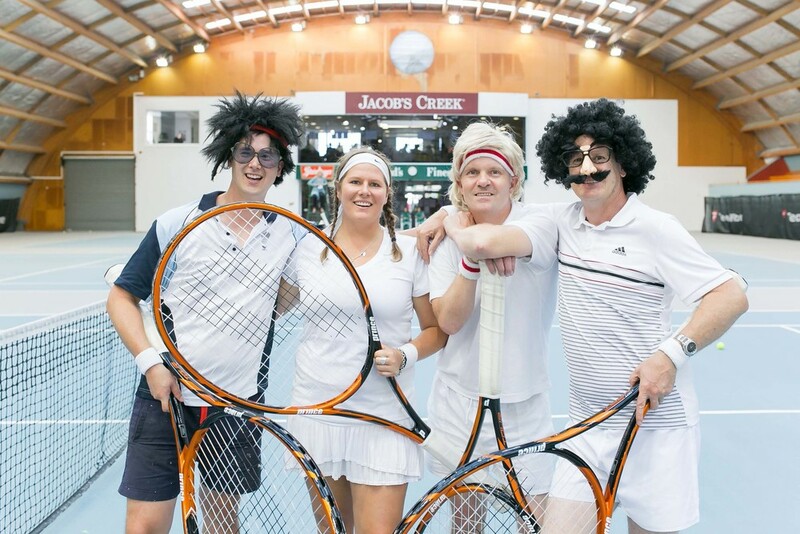 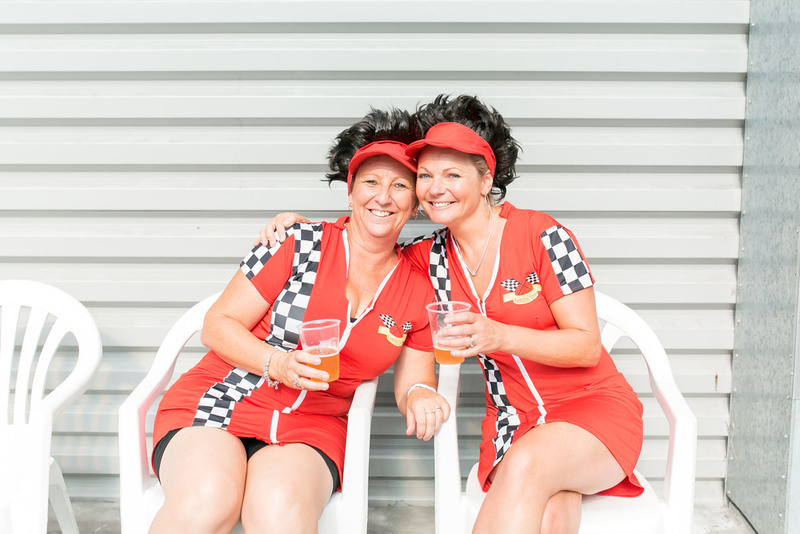 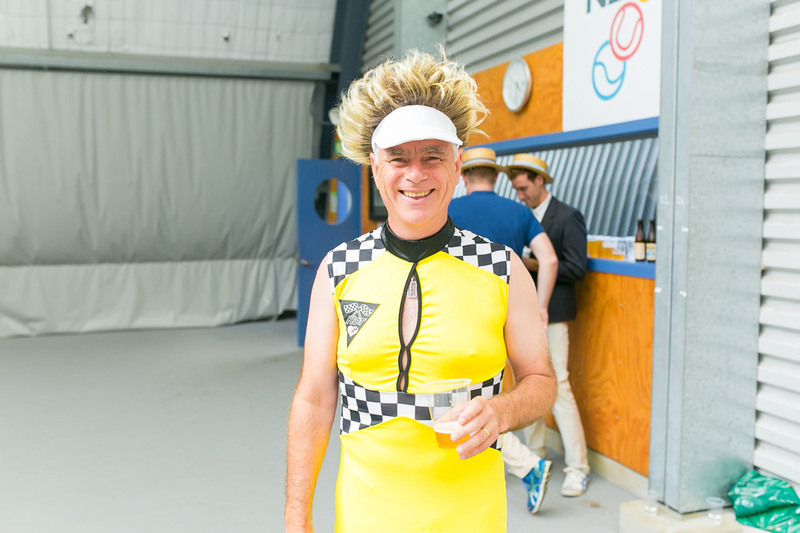 Played to the same rules as table tennis, Jumbo Tennis 7s has captured the attention of the corporate world for its entertainment, hospitality, friendship and support for local charities. 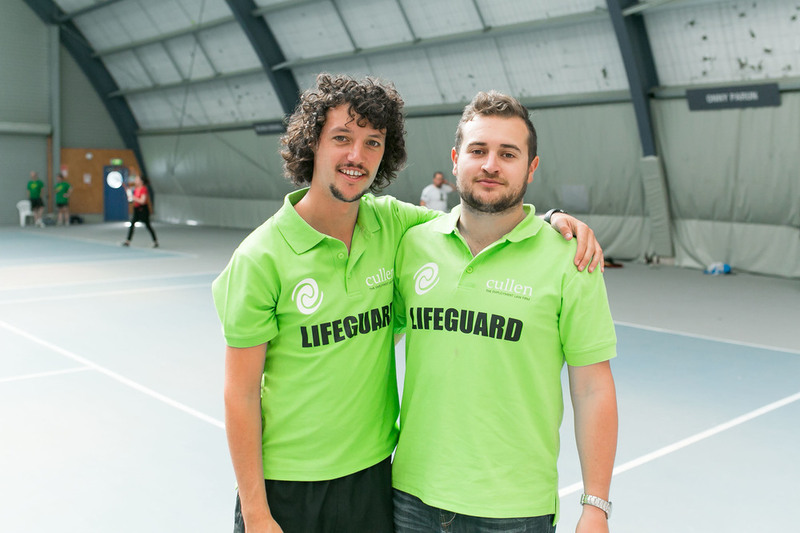 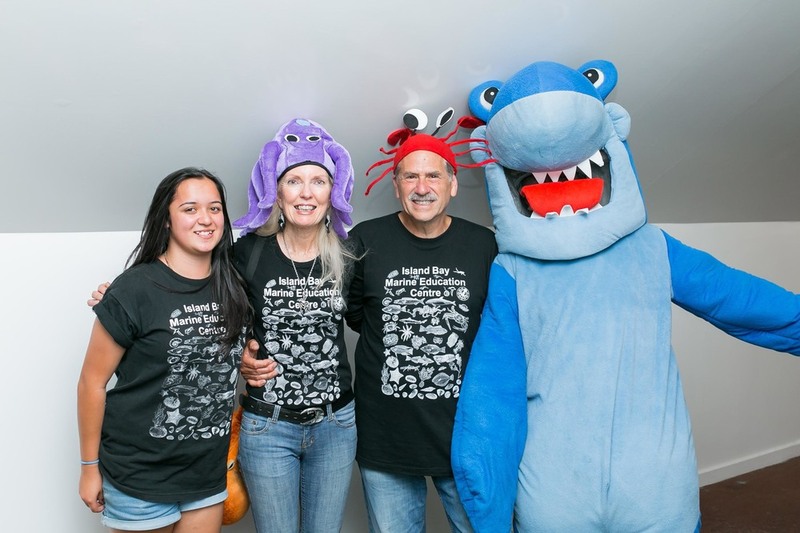 The nominated benefactors for this years event was the Island Bay Marine Education Centre + Autism New Zealand.